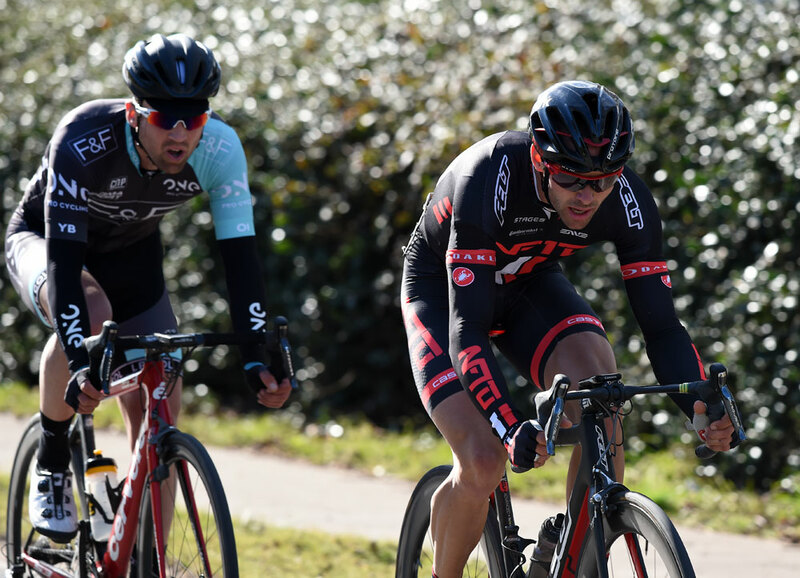 Steele Von Hoff (NFTO Pro Cycling) clinched his first win on UK soil when he sprinted to victory in the 33rd Jock Wadley Memorial Road Race in Essex on Sunday. The 27-year-old Australian national criterium champion won the 84-mile race from a three-man splinter group, beating Yanto Barker (One Pro Cycling) into second and Rory Townsend (Pedal Heaven) into third. The former Garmin-Sharp rider was delighted with the win and said that the tactics of the British riders had annoyed him coming into the finish. “They angered me today with their tactics so when I opened up the sprint I did so hard,” he admitted. “It was my first race on British soil so I am delighted that the race went to plan. Two crashes early in the race split the bunch before an initial five-man breakaway developed which increased to 12 as riders including Von Hoff jumped across. With all the major teams represented the bunch stopped racing and the breakaway built up an unassailable lead. 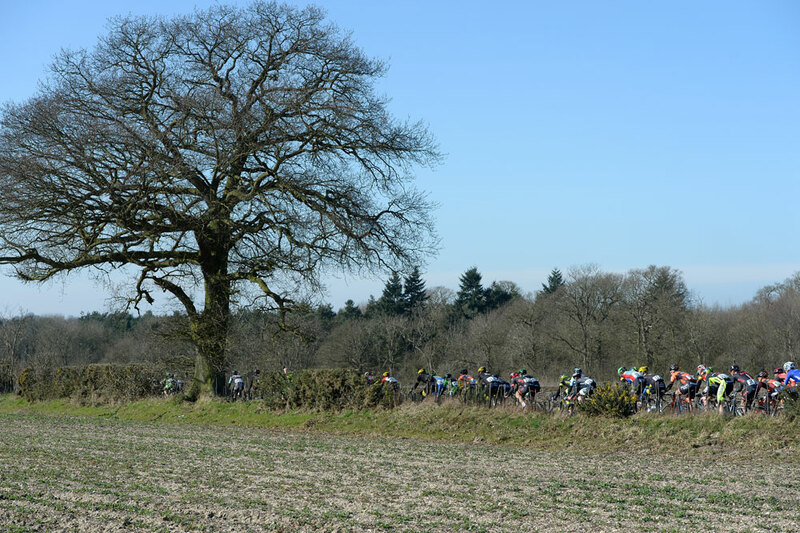 As the lead passed the seven-minute mark the commissaire warned the bunch to start racing or they would be pulled out. But the leaders had already built up a huge margin and coming into the closing stages Barker split the breakaway with Von Hoff and Townsend escaping too. Coming into the finish Townsend tried attacking his companions, but they were wise to his move and the Australian sprinted to his first British win of the season by a clear margin. Behind, Barker sprinted to second and Townsend was left in third while behind Thomas Moses led the bunch charge to clinch 13th place on the day.